Twenty-nine Next Generation Accountable Care Organizations have formed a coalition to advocate for CMS policies that will help the ACOs maintain long-term viability. The Next Gen ACO Coalition, announced Thursday, will push for changes to the CMS' Next Generation ACO Model to make it more predictable and transparent. 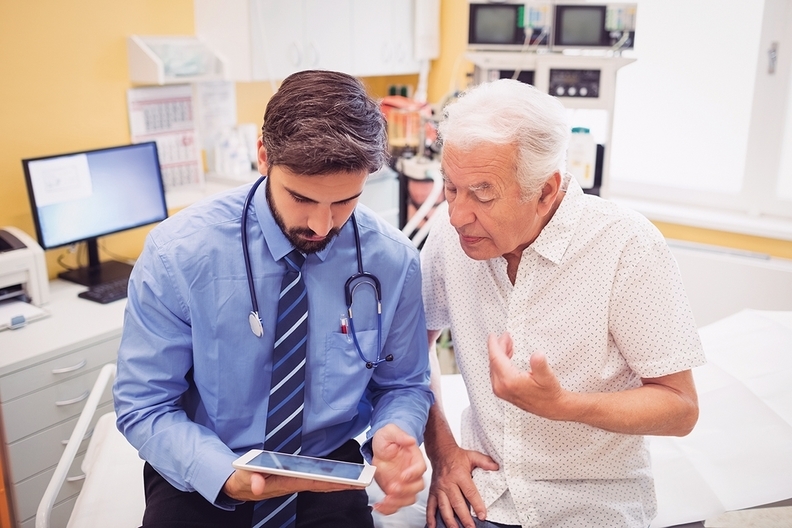 The model, which was launched in 2016 by the CMS Innovation Center, involves ACOs taking on much more financial risk than participants in the Medicare Shared Savings program. There are currently 51 Next Generation ACOs. Some have dropped out of the program over the years because of unpredictable changes to risk adjustment. Earlier this year, seven ACOs left the model with one even threatening to sue the CMS for making unexpected changes. The Next Gen ACO Coalition will focus on pushing the CMS to stop changing the risk adjustment methodology in the middle of contract years. In a recent letter to the CMS, the coalition said such changes "can be dramatic and can be the difference between achieving savings and experiencing financial losses." The coalition will also ask the CMS to remove a ceiling on risk scores. Right now, there is a 3% cap on how much an ACO's risk score can drop or rise. "The ceiling on risk scores results in inaccurate payment for some Next Gens because it prevents risk scores from accurately reflecting increased acuity in the patient population," the group said in a letter to the agency. The CMS implemented the provisions to prevent upcoding. The coalition is in talks with the CMS about these concerns, said Mara McDermott, a healthcare consultant who helped convene the ACOs. For NW Momentum Health Partners, the coalition was an opportunity to have an open dialogue with the CMS about the next phase for Next Gen ACOs after the model ends in 2020. NW Momentum Health Partners has made substantial investments to join and be successful in the model, so they would like to be part of next steps, said Melanie Matthews, CEO of the ACO. Trinity Health ACO is also part of the coalition. Emily Brower, senior vice president of clinical integration and physician services at Trinity, said the coalition will allow Trinity to share ideas and successes with other ACOs. "At the end of the day, this is all about transforming and improving the care for our communities and we do that every day on our own but being able to learn from others about how to do that and where they are finding successes — that is a huge benefit," she said. The Next Gen Model has been a money saver for the CMS. In a report last month, the CMS said the 18 ACOs that participated in the first year of the program generated $62 million in net savings for Medicare.